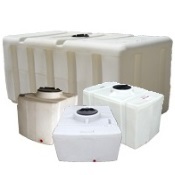 Plastic-Mart.com, the Nation's largest supply of above ground & underground plastic tank sizes, is the #1 retailer for plastic tanks. 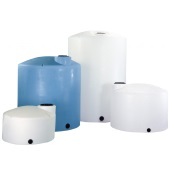 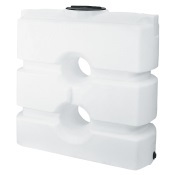 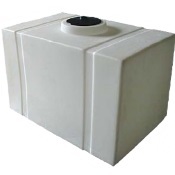 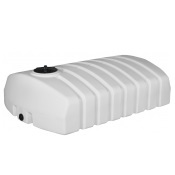 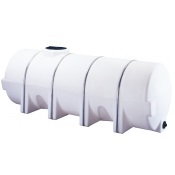 Custom dimensions are a specialty, for any project we can offer just about any type of plastic tank. 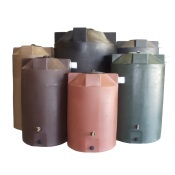 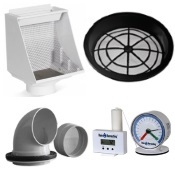 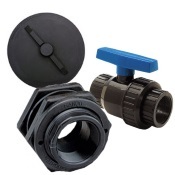 We Are Proud to be the Leading Authorized Online Dealer & lowest offered price for: Snyder Industries, Chem-Tainer, Norwesco Tanks, Den Hartog Industries (Ace Roto-Mold Tanks), Ronco Plastics, El Monte Plastics, Promens, Rotonics (RMI), Ultra-Tech, Trionic, Banjo Fittings, Desert Plastics, Custom Rotomold, Tijeras Rain Barrels, Honda Pumps, Briggs & Stratton Pumps, Contain Rainwater Systems, Bushman USA Tanks, Quadel Titan Tanks and Freeman food grade Products, all leading manufacturers in the plastic rotational molding industry. 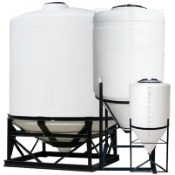 Servicing all commercial, industrial, residential "farm / dairy / ranch", & custom jobs, from start to finish, allow our specialists to assist in helping you reach your goal. 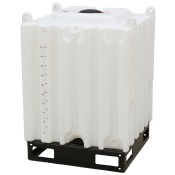 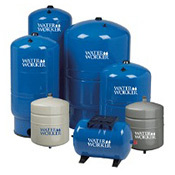 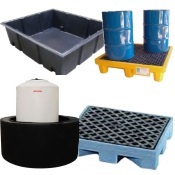 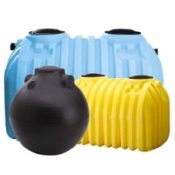 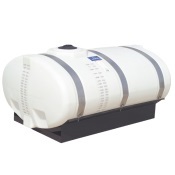 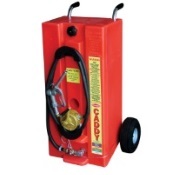 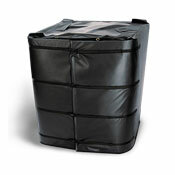 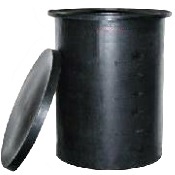 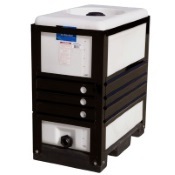 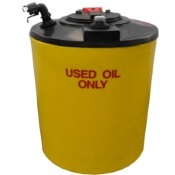 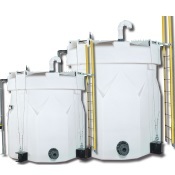 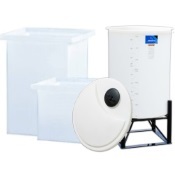 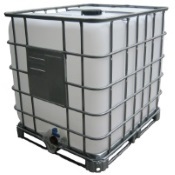 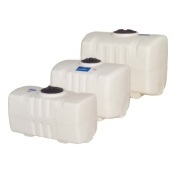 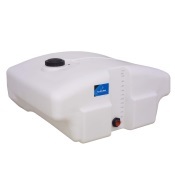 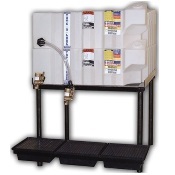 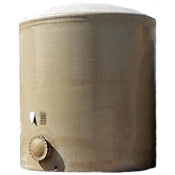 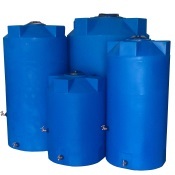 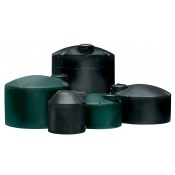 We offer large and small tanks in a variety of materials including HDPE (High Density Polyethylene) tanks. 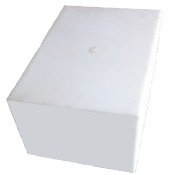 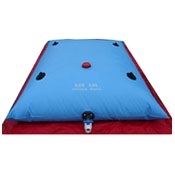 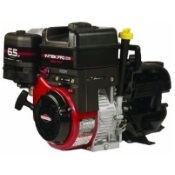 Manufacturers, stock yards, brick & mortar stores, & fob points from and to the following locations: Alabama, Alaska, Arizona, Arkansas, California, Colorado, Connecticut, Delaware, District of Columbia, Florida, Georgia, Hawaii, Illinois, Idaho, Iowa, Indiana, Kansas, Kentucky, Louisiana, Maine, Maryland, Massachusetts, Michigan, Minnesota, Mississippi, Missouri, Montana, Nebraska, New Hampshire, Nevada, New Mexico, New York, North Carolina, North Dakota, New Jersey, Ohio, Oregon, Oklahoma, Pennsylvania, Utah, Rhode Island, South Carolina, South Dakota, Tennessee, Texas, Vermont, Virginia, Washington, West Virginia, Wisconsin, Wyoming, Bahamas, Turks & Caicos, and Dominican Republic (Bahamas shipments are based out of Miami, Florida).